iCash is an easy-to-use, full featured and multi-purpose Personal Finance Manager tool for Macintosh intended to help you control all kinds of money issues. iCash can serve several small accounting needs for either private users, or clubs, associations, self-employed, small businesses or simply to be used at home, making keeping track of incomes, expenses and Banks transactions a snap. With a few clicks you can begin creating accounts and making transactions in minutes. 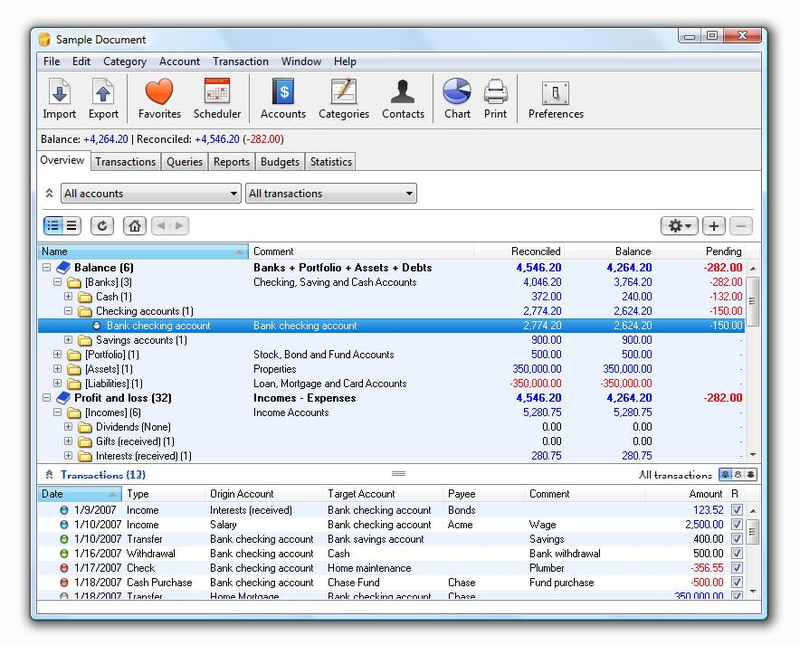 Money manager, Accounting, Personal Finance, Home finance, Home Accounting, Incomes and Expenses tracking Personal Finance and Office / Home accounting software.